New York Comic-Con is in full swing, and while there were plenty of panels, none of them could contend with the popularity and emotional tone of The Walking Dead. The panel couldn’t be better timed, getting together a day before the premier of the highly anticipated fourth season. There was laughter, tears, and some fan dreams came true, but most of all there were a couple bits of news, chief among them being the introduction of two new characters! The first was started by a cast member who stealthily sat among the audience until the Q&A portion began. He stood up and started making demands in-character about how the show needed to add Abraham, a character from the comics. 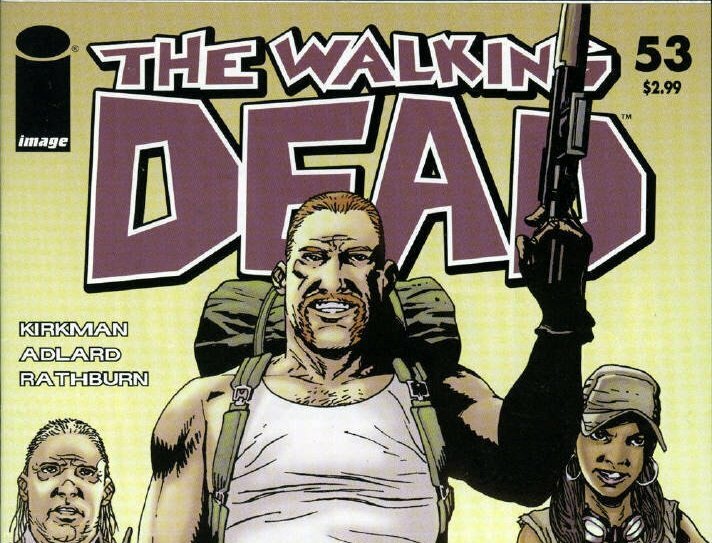 It was revealed that the man demanding the addition, Michael Cudlitz (whom you may know from Southland) was actually the actor who would be talking on the role of Abraham this season. It was also spoiled that Eugene, a former science teacher, would be played by stand-up comedian Josh McDermitt. Other spoilers included Scott Gimple’s announcement that everyone was going to receive their own fully fleshed out story arc, including Tyreese and others fans have asked to see more of. I can’t wait for The Walking Dead tonight!